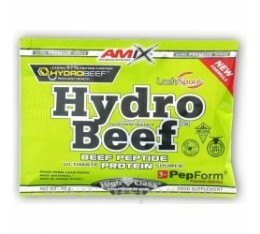 Amix - HydroBeef™ / 1000g. 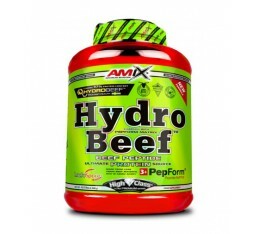 Amix - HydroBeef™ / 2000g. 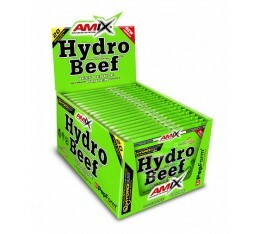 Amix - HydroBeef™ / 20x40g. 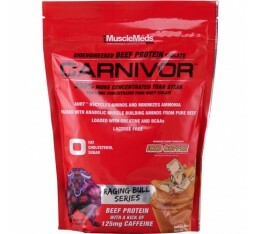 Amix - Monster Beef Protein / 1000 gr. 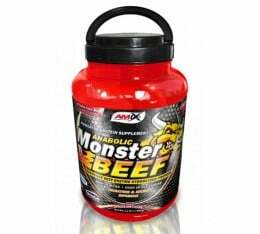 Amix - Monster Beef Protein / 2200gr. 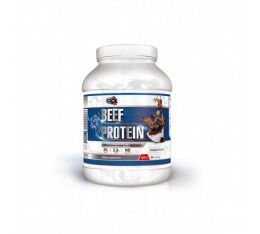 BioTech - Beef Protein / 1816g. 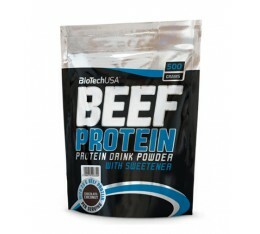 BioTech - Beef Protein / 500g. 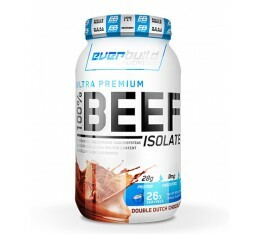 EVERBUILD - Ultra Premium 100% Beef Isolate / 2lbs. 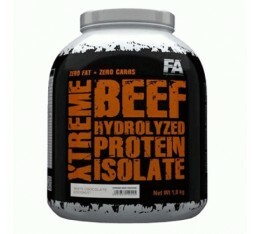 FA Nutrition - Xtreme Beef Hydrolized Protein Isolate / 1800 gr. 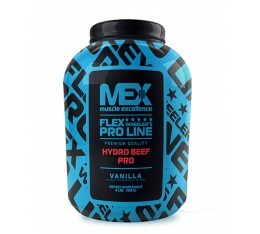 MEX - Flex Wheeler’s 100% Beef Hydro Pro / 4lb. 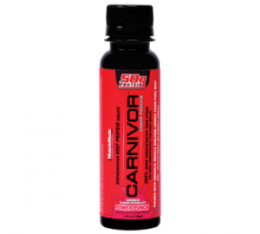 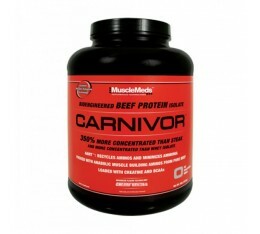 MuscleMeds - Carnivor / 2 lbs. 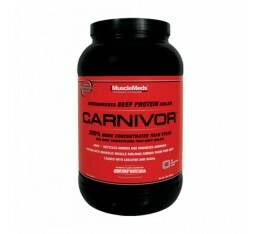 MuscleMeds - Carnivor / 8 lbs. 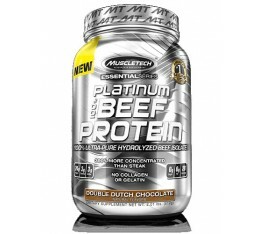 MuscleTech - Platinum Beef Protein / 912 gr. 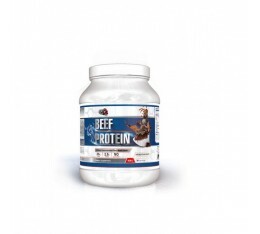 Pure Nutrition - Beef Protein / 1814 gr. 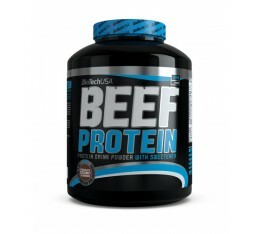 Pure Nutrition - Beef Protein / 454 gr. 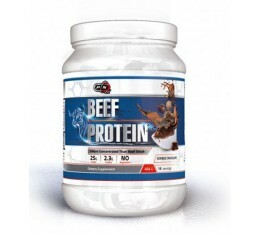 Pure Nutrition - Beef Protein / 908 gr. 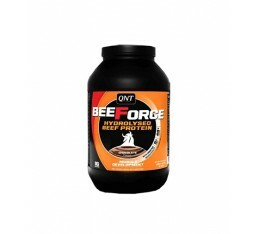 QNT - Beef Force / 1000 gr. 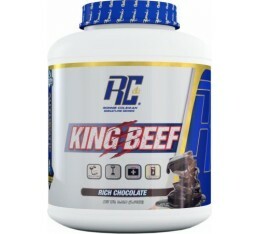 Ronnie Coleman - King Beef 100% Pure Beef Isolate / 1750 gr. 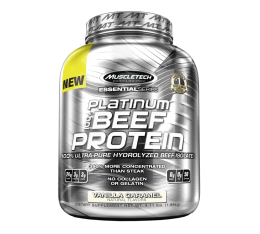 SAN - Pure Titanium Beef Supreme / 2lbs. 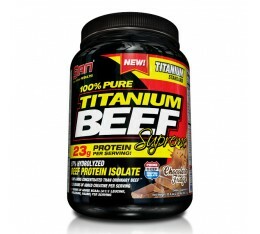 SAN - Titanium Beef Supreme / 2267 gr. 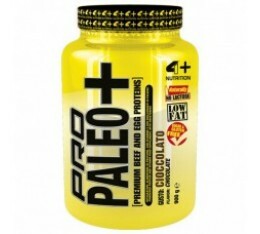 Scitec - 100% Beef Concentrate / 2 lbs. 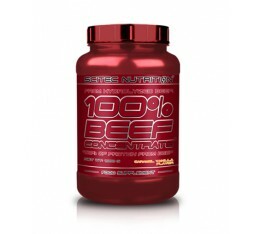 Scitec - 100% Beef Concentrate / 4 lbs. 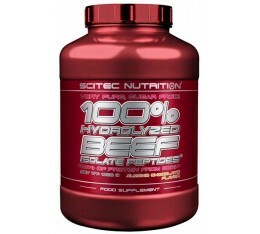 Scitec - 100% Hydrolyzed Beef Isolate Peptides / 1800 gr. 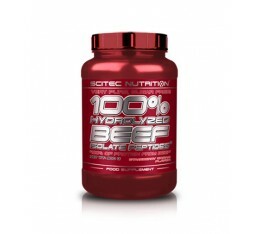 Scitec - 100% Hydrolyzed Beef Isolate Peptides / 900 gr.